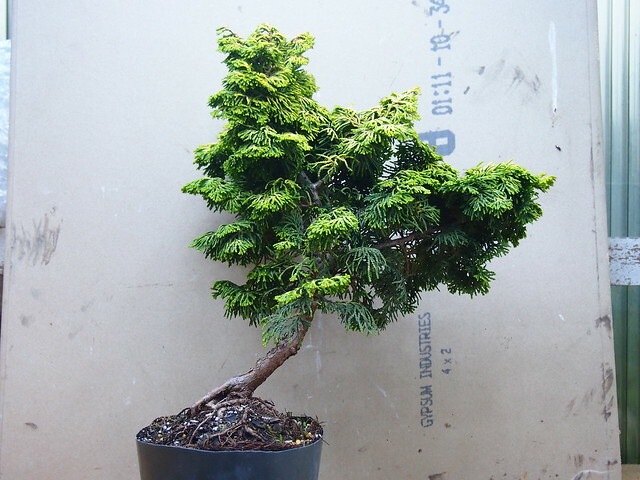 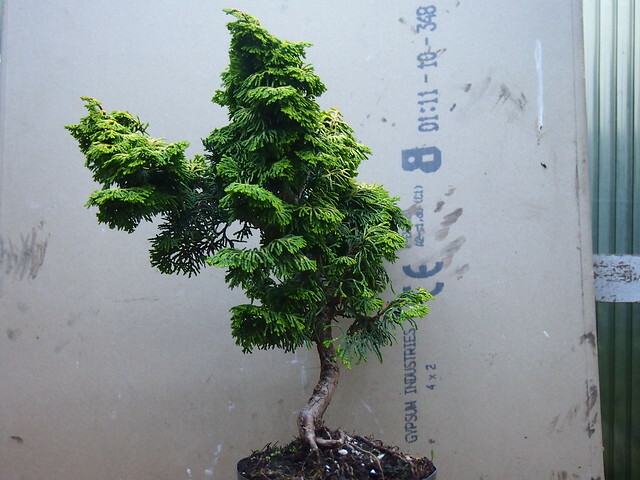 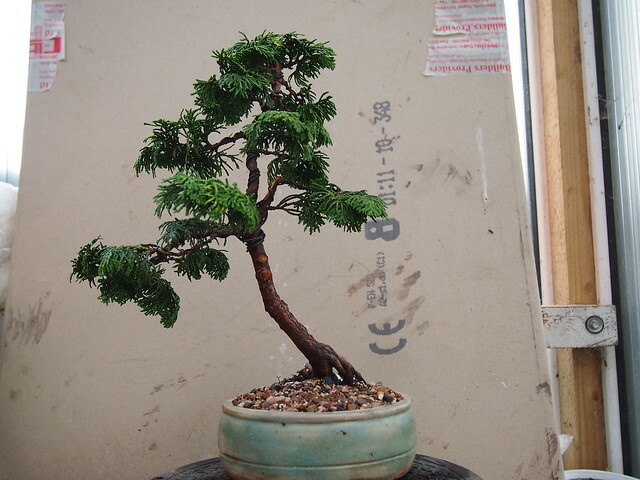 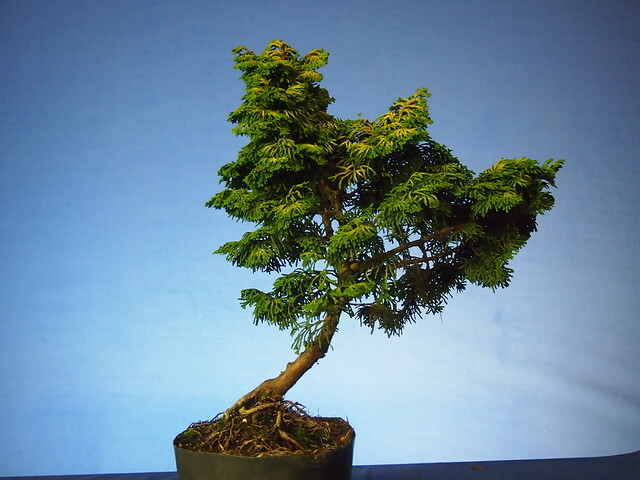 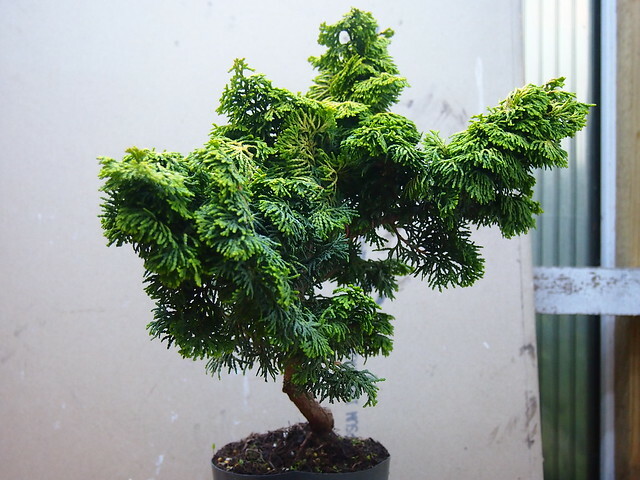 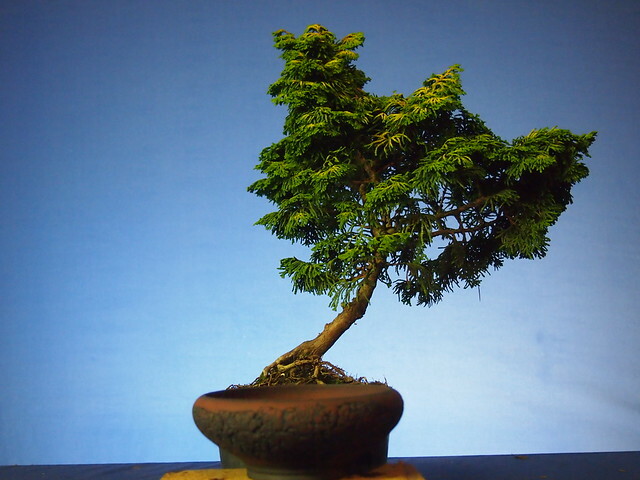 This little tree has got in to my collection in July 2013. 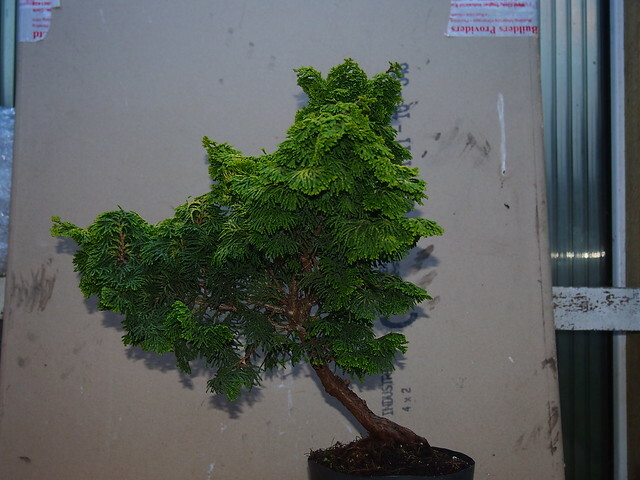 It is 5-6 years old nursery stock from Poland brought to Ireland in cars boot.When I spotted it I knew it is going to be my. 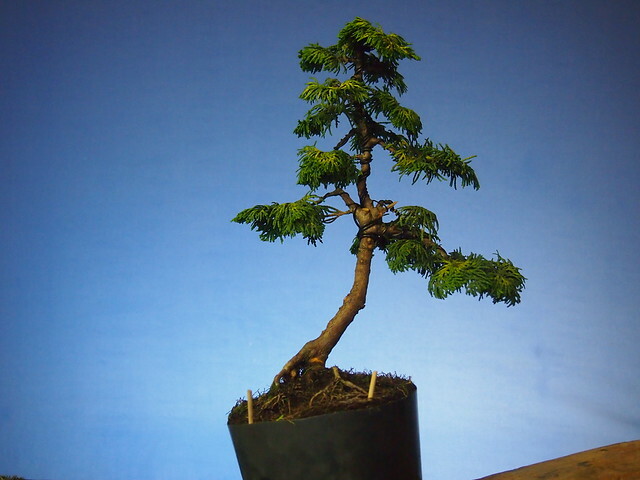 The trunk movement and very compacted foliage this is what make this tree so promising material. 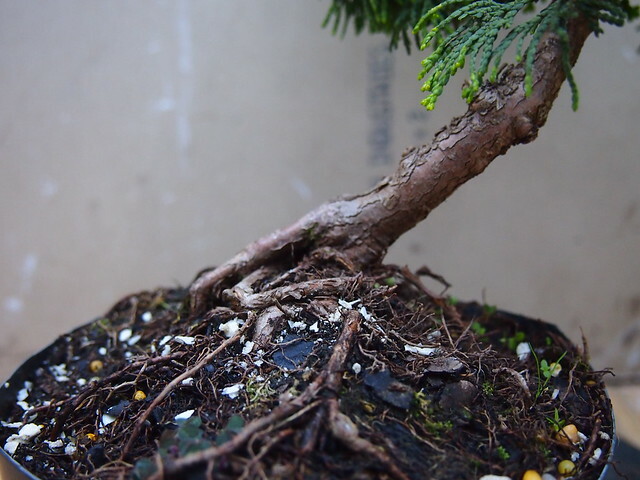 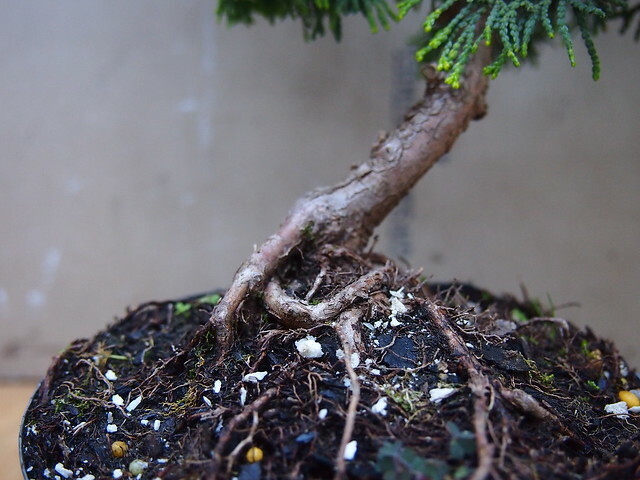 picture above shows tree after removing some part of soil around nebari. 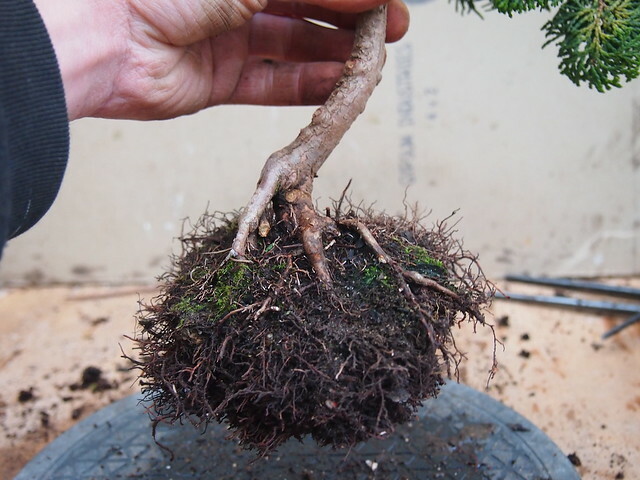 The roots spreading and trunk movement play almost perfect together. 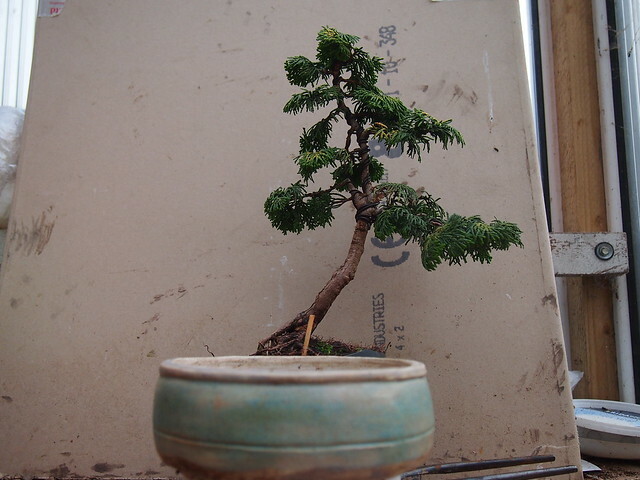 It is going to be very nice slant style tree. 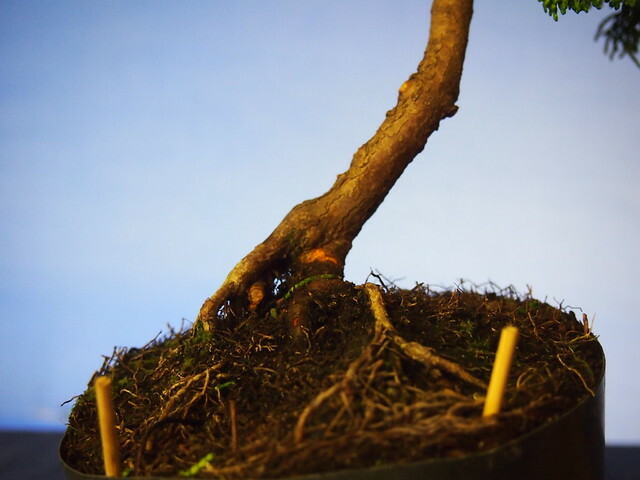 The roots spread is just lovely. 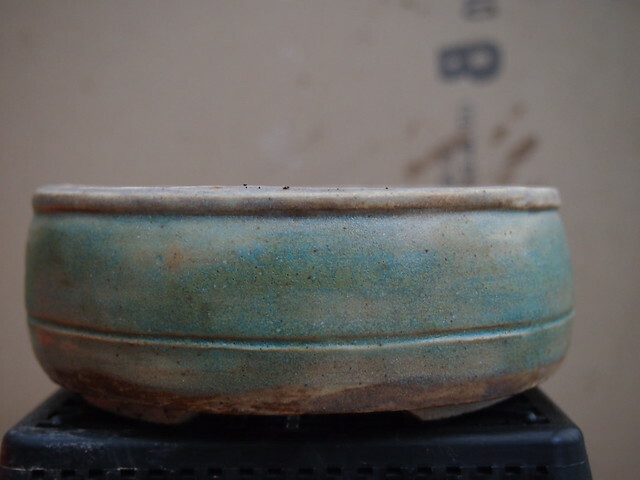 and view from others angles. 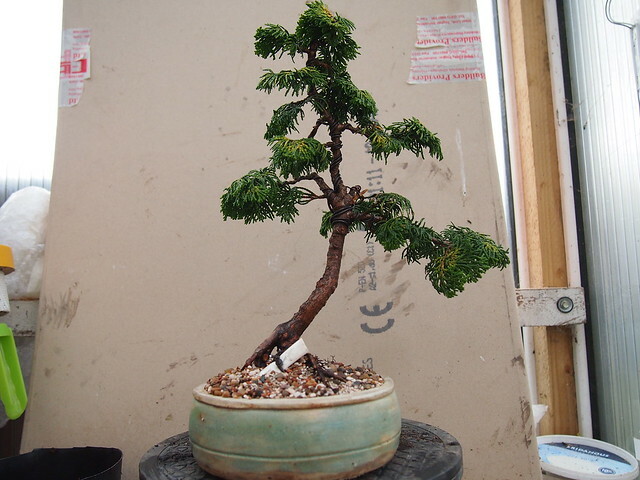 Most of foliage need to go but it will happen in short future.